[:en]With the completion of the Daryan Dam immenent, civil society in the city of Halabja in Iraqi Kurdistan held a special seminar to discuss the negative impacts of this Iranian-built dam on the Sirwan River. 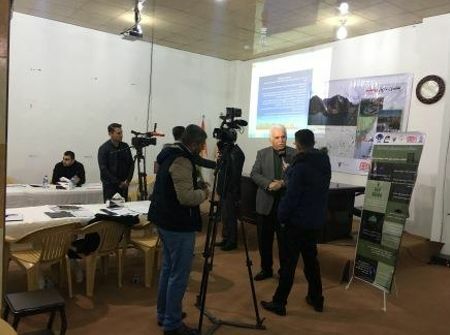 Taking place on 19 December 2016, the seminar was organized by Al-Mesalla in cooperation with Civil Organisation for Individual Awareness, following a recently released report by Save the Tigris Campaign. 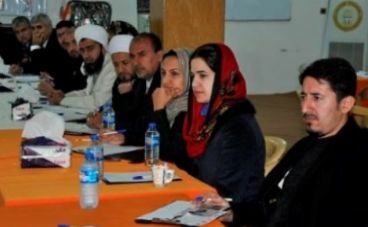 All walks of public life in Halabja governorate were present: NGOs, members of parliament, religious leaders, district mayors, the director of Darbandikhan Dam, activists and media. 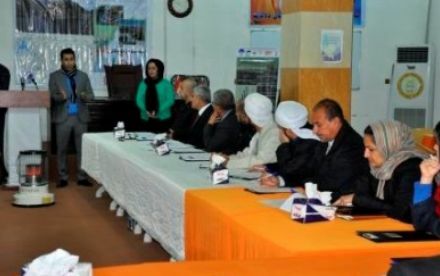 The government of the Halabja Governorate did not attend due to other obligations. 10 television and radio channels covered the seminar. The main session was conducted by Dr. Peshawa Muhamed Ali, professor in geophysics from Slemani University. He has been following the issue of Daryan Dam from the start and has visited the construction site. 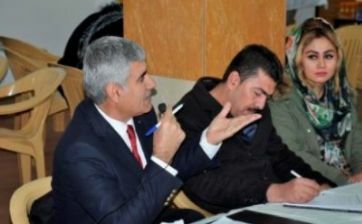 The attendees discussed the destructive impact of the Daryan Dam on water resources in the Kurdistan Region of Iraq, in particular Halabja Governorate and the Sirwan River. 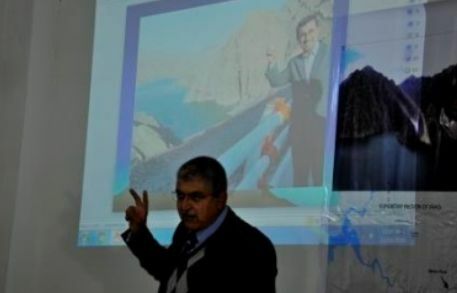 Professor Ali stated that the dam would destroy thousands of hectares of agricultural land and affect drinking water resources, as well as fishing activities. 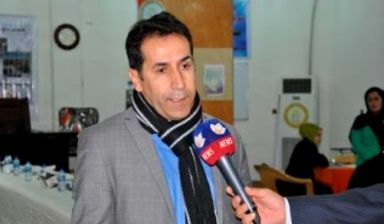 – Kurdish MP Omer Enayat sent a formal letter to the Iraqi government and parliament on the issue of Daryan Dam. He received some replies, but it was not effective. – Participants believed visits to the Iranian consulates in Erbil and Sulaymaniyah will not create any pressure on the Iranian government. 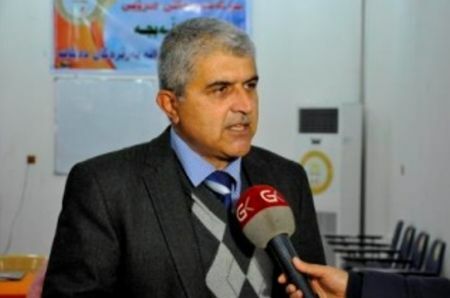 Protests during visits of the Iranian consul to Halabja are a possibility. 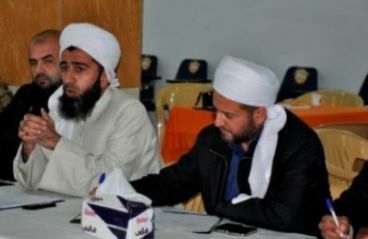 – Creating more awareness on this dam among people – with the involvement of media, schools and mosques – across Halabja Governorate as well as Southern Iraq, which will be affected too. – It is necessary to come up with alternatives for water resources before Daryan Dam will be in operation.